Glioblastoma (GBM) is the most common primary malignant brain tumor in adults and until recently there were very few treatment options for patients. With an increasing understanding of the heterogenous nature of GBM, new therapies are becoming available that improve survival and quality of life. Duane Mitchell, MD, PhD, along with Maryam Rahman, MD, MS and David Tran, MD, PhD from the Preston A. 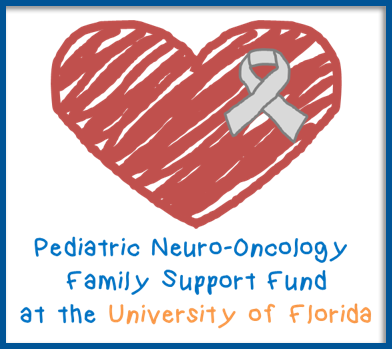 Wells Jr Center for Brain Tumor Therapy, University of Florida, will present the latest in cutting edge care for GBM and lead a discussion about clinical trials and treatment options for the future. This webinar includes an online Q&A session. The webinar will also be recorded and the link will be sent to all registrants after the live session. Please make sure to enter a valid email address when registering to ensure you receive the link to view the webinar. To register for the free Current and Future Therapeutic Strategies for Glioblastoma webinar click here. Please feel free to forward the link to anyone that may be interested or promote on social media or other local channels. Thanks so much!